Ao Nang features Krabi’s most developed beach. Fringed by palms, the long beach is backed by a wide range of accommodation including resorts, bungalows and guesthouses. Most travel services can be found here, and there is a good variety of restaurants featuring both local and international cuisine. 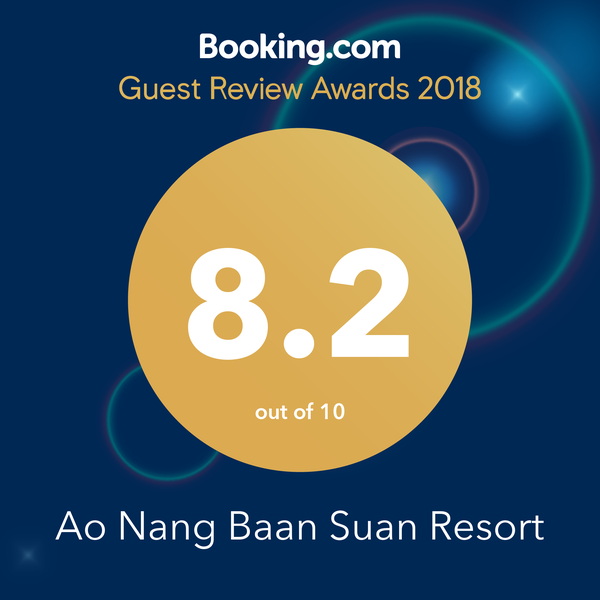 Ao Nang Baan Suan Resort is one of the best place in ao-nang area to relax completely and have a peaceful holiday on soothing. Featuring free WiFi and having outdoor pool you can enjoy. 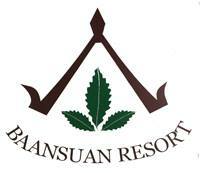 Ao Nang Baan Suan Resort offers accommodations and hotel in Ao Nang Beach. All rooms have a private bathroom. You can play pool at this resort, and motorbike and car rental is available.